If I’m So Great Why Am I Single? WHAT the WHAT?!?!? Those were the words that popped into my mind when I had to do a double take at the television last year at the time of this posts initial posting, like I saw Idris Elba and Ronnie DeVoe walking down the street toward me. A young woman on the Steve Harvey Talk Show uttered those words and I nearly froze in my track. She, like so many, had a simple question, “If I’m so great why am I single?” First off, she had a sincere desire to be married, sharing the rest of her life with someone. She was professional, poised, and accomplished. She was loving and kind. She was surrounded by great associations (who later offered their honest opinion as an answer to her pressing question). She had relinquished the previous timelines for her life she’d set. She wanted all of the blessings of marriage and was prepared to do what she needed to improve within herself in order to enjoy it the right way. Yet, still, she, like so many of us, was single. 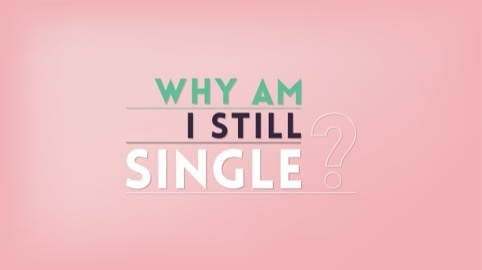 Whew, I don’t know about you other unmarried men or women, but having been single until age 29 and then suddenly single again following a divorce at 38, now snuggly in my 40s I have pondered, and down-right pouted about this question more times than this blog post can handle. Why, why and why are words I do battle with often. 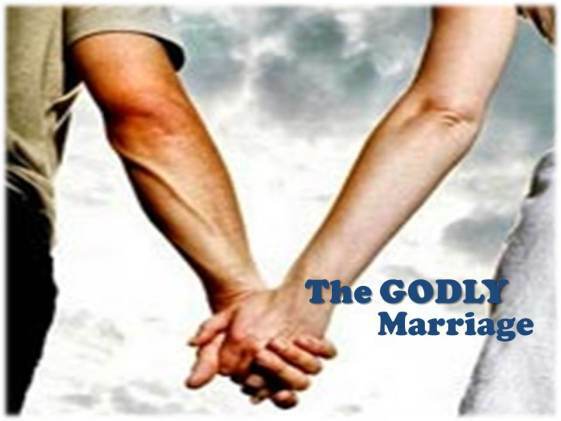 I’ll be the first to say that I am a Christian and I fully understand and accept essential aspects like God’s timing, His word, will and purpose regarding marriage. I understand Him needing to know He’s first, and will stay first before releasing us to anyone else. I understand the preparation process of Him working on me, while working on the person I’m to spend the rest of my life with, and I know that process can be a long one. I understand marriage being like “lay-away”. God’s not going to give it until we can afford to have it. I believe marriage is more than about having someone to change the light bulbs, cook a meal, “cuddle” with or share the bills. I understand that really, marriage is like the blueprint that lays the foundation to amazing architecture that supports generations. 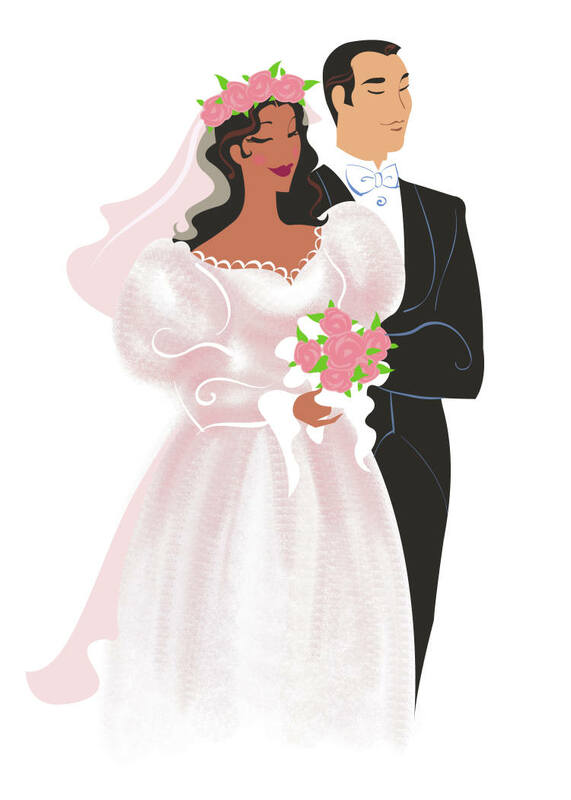 I realize marriage is less about the meeting of two people and more about the combining of purpose. I get that. As the kids of old use to say, “been there, done that.” But, those things didn’t stop me, after hearing the guest on the talk show, from internally asking that question and then pressing deeper to some practical things I, or any other unmarried man or woman can address as we wait. So I’ve decided to really, really, really try hard to focus on adding another sentence or two to my “Why am I single?” inquiry. Ask these things the next time you are up against the “whys”, but brace yourself and be prepared for the answer AND the action it requires to move you forward and make you even greater. Why am I single? Is it because I’ve not fully healed from past relationships like childhood and family matters, dating disasters, or failed marriage? Why am I single? Is it because I need to learn to open up my world and way of being again to another? Divorce, or being single for an exceptionally long period of time has a way of making being unmarried really comfortable. I’d like to think that it’s a coping mechanism many of us strong people possess where we adapt to our circumstances in an effort to stay sane…and out of jail or a mental institution. A “satisfied and single, handling my own business, just God and me are all that matters” mindset is great to have when we need it, but must move out of the way when we don’t. Why am I single? Is it because there are some hindering things in me or about me that I don’t see that others do see that I need to ask friends and family about so I can take care of them. Why am I single? Is it because at this juncture in life my time, attention and focus are needed to help others…parents, children, siblings with children, ministry responsibilities, career advancement, etc? Why am I single? Is it because I say I want to marry or be married again, but deep down I’ve not fully bought into the notion of a blessed, long-lasting marriage and feel that if I do get married it will by unhappy or end in divorce, with an unfortunate mix of cheating, financial struggles, drama from ex’s, and the makings of a good/bad reality show? This entry was posted in Life, Relationships, Singles and tagged steve harvey. Bookmark the permalink.